The fastest way to get the tools you need! 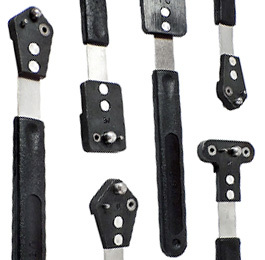 MRO TOOLSCheck out the newest additions to our vast inventory of high quality tooling products. thousands of customers in over 50 countries and growing! Our #1 Goal is your Satisfaction! You are our most important customer. Browse our print catalog for Thousands of our most popular tooling products. Watch Dynamic video demonstrations of our latest tooling products in action! 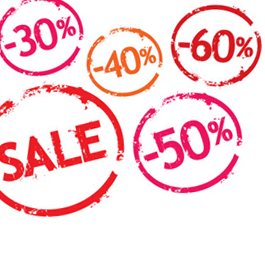 Need a Fast quote of just a few items? Send us a quick quote request. Find Popular brand equivalent part numbers using our cross reference guide. For Distributor pricing and terms, please us for more information. 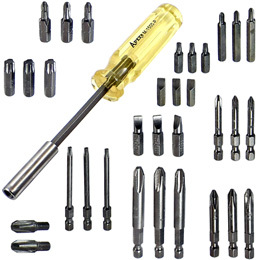 Apex offers the highest quality fastener tools in the world. 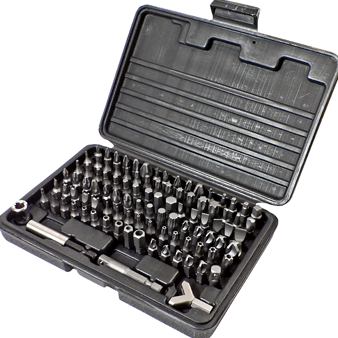 The Apex line includes thousands of bits, sockets, bit holders, drivers, universal wrenches, extensions and adapters. 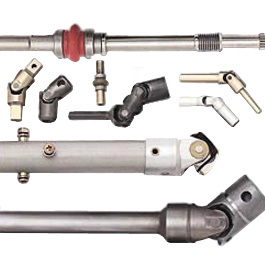 Apex universal joints are designed to strict specifications to assure unsurpassed strength-to-weight ratios, torsional and axial overload capacity and low torsional deflection. 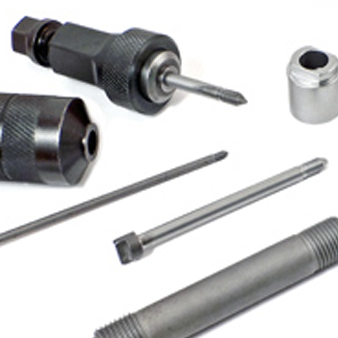 Blind bolt and blind nut assembly tooling consists of a power unit and driving tool. 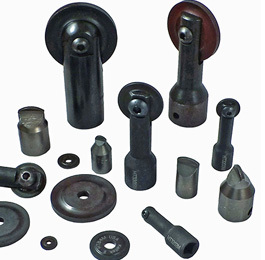 Commonly referred to as blind bolt mandrels, the mandrels are the most frequently replaced items. 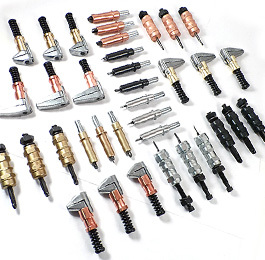 Cleco fasteners or skin pins as they are sometimes called, and Cleco fastener tools have played an important role in automotive, racing and aircraft sheet metal repair for decades. 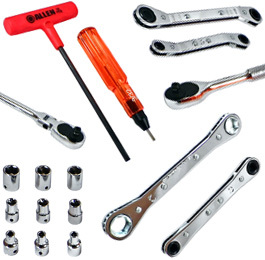 These tools from MRO tools are of limited quantity, close-out items. Priced to sell, get them while they last. The close-outs tool bin is updated frequently, so check back often! 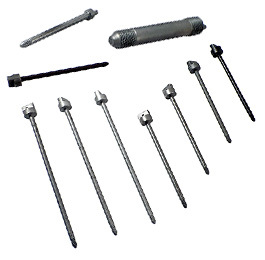 Tools used for the removal of threaded collars come in a variety of shapes and sizes to meet a wide range of needs. Our staff is eager to answer questions and make recommendations. 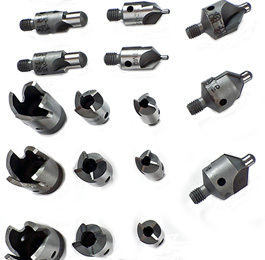 Piloted Aircraft Stop Countersink Cutters (often called micro-stop cutters, or microstop countersinks) are used to make precision countersinks to accept flush-head fasteners. 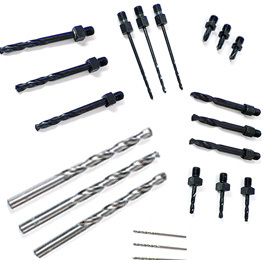 Browse thousands of drills and speciality cutting tools, including: Taper Loks, (Taper Locks) Jobber Drills, Aircraft Extension Drills, Threaded Shank Drills or Adapter Drills. 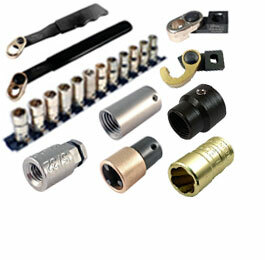 Unique aircraft fasteners require specialized tooling for proper installation. 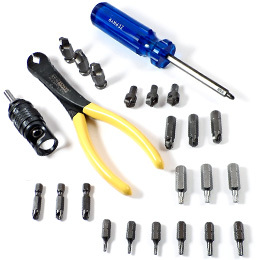 Hi-Lok installation tools include ratchets, grip scales, hex keys, protrusion gauges and sockets. Hi-Torque drivers are manufactured to exact tolerances that often exceed licensing agreement requirements, standing up to rigorous government, military, aerospace specifications. Designed to facilitate accurate rivet hole drilling for standard plate nuts, manufactured to precise tolerances, include drill bushings to reduce wear and assure consistent hole-spacing. 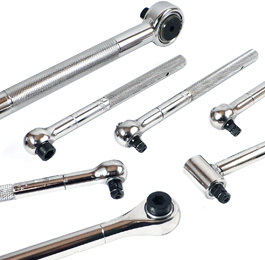 Roller Ratchets® were developed in response to the need in the aviation industry for very small ratchet wrenches that could be used in extremely tight spaces on aircraft. 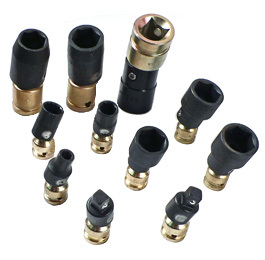 Omega Technologies has developed a line of industrial strength Universal Adapters and Swivel Sockets that feature a maximum tilt of 15°. Available for 1/4'', 3/8'', and 1/2'' square drives. 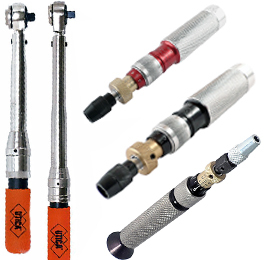 Sturtevant Richmont is focused on quality and offers broadest array of torque application tools available worldwide. 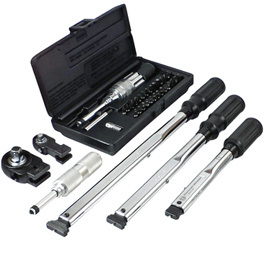 The Sturtevant Richmont torque wrench is used throughout the aviation industry. Utica products offer high quality solutions for your torque applications. Utica products add value to the assembly process by enabling you to assess, control and improve product reliability. 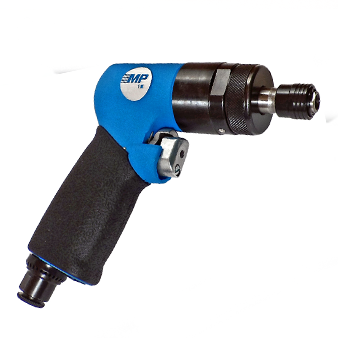 Since 1938 Zephyr Tool have served the aerospace and automotive industries with high quality, technically innovative tools produced in a manufacturing environment featuring intense quality control.